Hillary Clinton is smearing Bernie Sanders as a sexist: It’s an insult to the real victims of sexism. It’s ridiculous. Bernie’s record as a feminist is as good as Hillary’s. Democratic presidential candidates Bernie Sanders and Hillary Clinton take part in a presidential debate on Oct. 13, 2015, in Las Vegas. 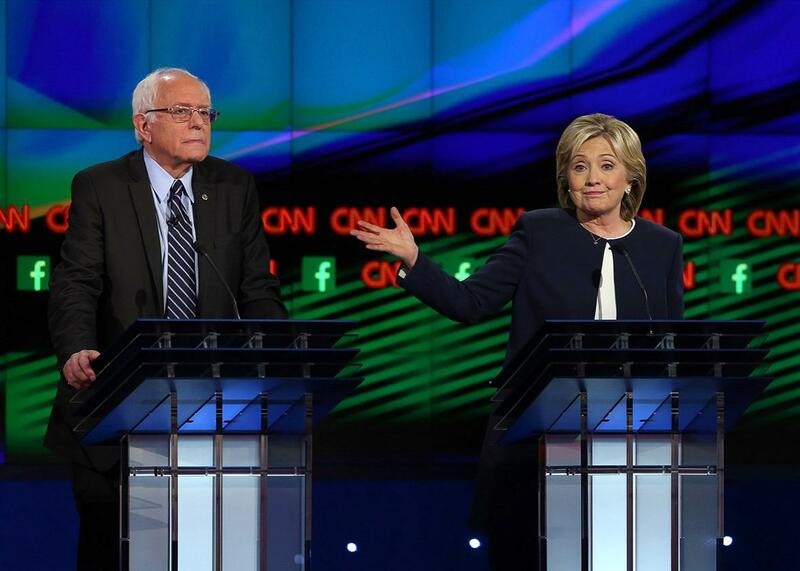 Hillary Clinton has found a new wedge issue against Sen. Bernie Sanders. The topic is gun control, but the angle is gender. Clinton is framing Sanders as a sexist who accuses women of shouting when they try to speak up. It’s a lie. She’s manipulating women and abusing feminist anger for her own advantage.